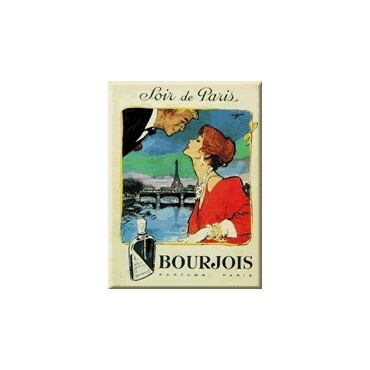 Home>Home & Garden>Wall Decor>Retro French Signs>Metal Cards 5.9" x 8.3">French Metal Sign 12"x16" "Bourjois Soir de Paris Kiss"
French Metal Sign 12"x16" "Bourjois Soir de Paris Kiss"
French retro Metal Sign representing an old advertisement of a famous brand of Perfume, Bourjois. 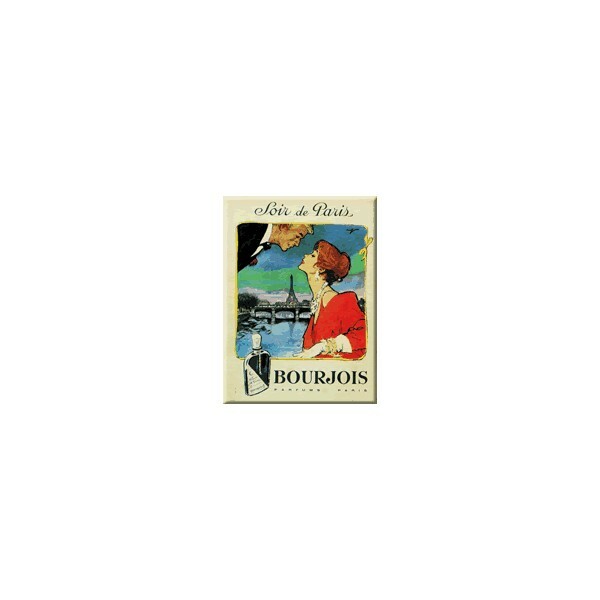 in 1929, Bourjois created a perfume called "Evening in Paris". 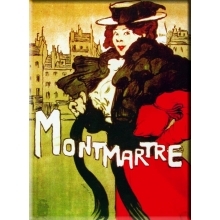 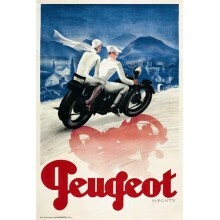 It became the most famous French perfume in the world. 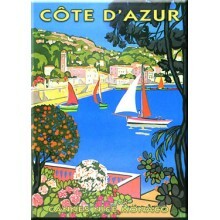 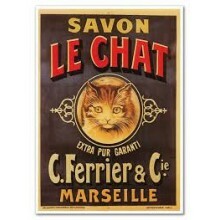 Give a french style to your kitchen with this French Metal Sign. 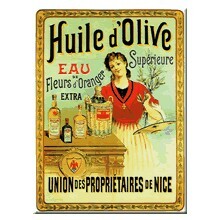 This French Metal sign represents an old advertisement of the perfume "Evening in Paris" from Bourjois. 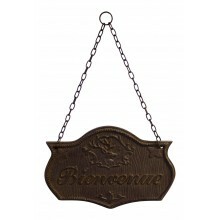 Antique style cast iron front door plaque, French design "Bienvenue"
French Metal Sign 12"x16" "Huile d'olive - Fleur d'Oranger"
French Metal Sign Cycle Peugeot By Max Ponty 5.9"x8.3"
French Metal Sign Montmartre M. Dethomas 5.9"x8.3"
French Metal Sign "Savon Le Chat" 12"x16"